As President Trump and Vladimir Put get chummy amid political turmoil at home, serious accusations of Russian interference in the 2016 election, and a general sense of social malaise in both countries, Americans and Russians alike have a lot to think about these days. 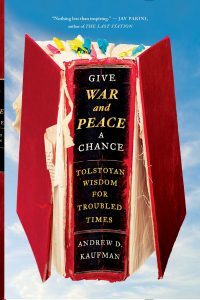 Both nations would do well to get beyond their ideological differences and follow the example of generations of readers, who in troubled times have turned to Russian literary masterpieces for solace, insight, and inspiration. In fact, given the current state of the world, we all could benefit from following that example. All of these ten works of fiction below are acknowledged classics of Russian literature. With the possible exception of Ulitskaya’s The Funeral Party, published only recently, all of these books have stood the test of time. What they also have in common are great stories, artistic prowess and originality, and the capacity to engage readers in deep, personal reflection about life’s most important questions. These books will make you think and feel and grow as a human being. In this lesser-known masterpiece of Russian fiction, Alexander Pushkin combines an engrossing love story, an encyclopedia of early 19th-century Russian life, and one of the wittiest social satires ever penned. And he does so entirely in verse! At once playful and serious, ironic and passionate, this novel in verse is the starting point for most college survey classes on modern Russian literature, because in it Pushkin creates the template for nearly all of the themes, character types, and literary techniques that future Russian writers would build upon. 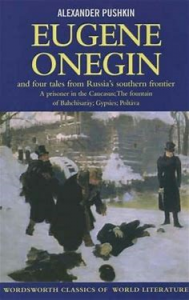 It’s no accident that Pushkin is often dubbed the father of modern Russian literature, and Eugene Onegin is considered his most representative work. Often referred to as Russia’s “first psychological novel,” A Hero of Our Time tells the tale of Pechorin, a young, charismatic, womanizing rebel without a cause, who has fascinated and disturbed readers for more than a century and a half. The novel consists of five interlinked stories that delve into Pechorin’s complex soul from multiple perspectives. The result is an unforgettable portrait of Russian literature’s first antihero, who leaves a wake of destruction in his path, even as he charms and fascinates characters and readers alike. This deeply felt and poetic novel subtly captures the social and familial conflicts that were emerging in the early 1860s, a time of great social upheaval in Russia. 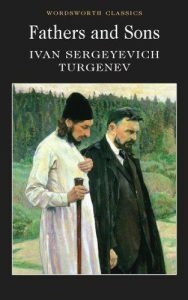 The book set off a journalistic firestorm with its powerful portrayal of Bazarov, a steely-eyed and passionate young nihilist who is as recognizable today as he was in Turgenev’s time. 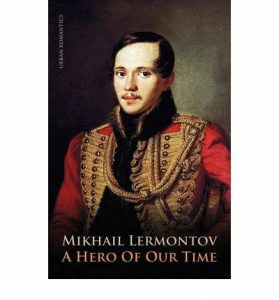 Often hailed by critics as the greatest novel ever written, this epic tale traces the fortunes of five aristocratic families living through Russia’s wars with Napoleon at the beginning of the 19th century. 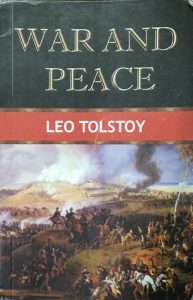 War and Peace is many things: a love story, a family saga, and a war novel, yet at its core, it is a book about people trying to find their footing in a ruptured world and about humans trying to create a meaningful life for themselves in a country torn apart by war, social change, and spiritual confusion. At once an urgent moral compass and a celebration of the deep joy of living, Tolstoy’s epic is also the Russian classic for our time. 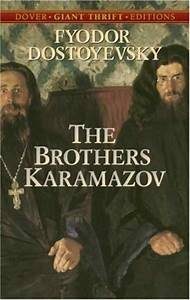 In this emotionally and philosophically intense story of patricide and family rivalry, Dostoevsky explores as deeply as any Russian writer has the themes of faith, evil, and meaning. 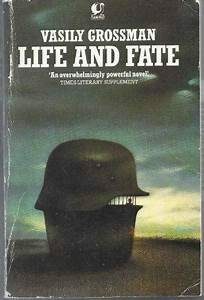 The novel describes the different worldviews of the three Karamazov brothers—the monastic Alyosha, the sensual Dmitry, and the intellectual Ivan—as well as their lecherous father, whose mysterious murder and its investigation become the focal point of the riveting, final third of the novel. Inspired by War and Peace, this historical novel tells the tale of a poet-physician Yuri Zhivago, who struggles to find his place, his profession, and his artistic voice amid the turmoil of the Russian Revolution. 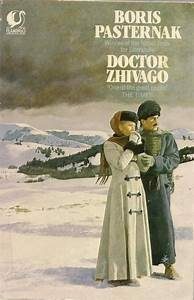 A masterpiece of evocative prose as beautiful as the Russian countryside it depicts, Doctor Zhivago takes readers on a journey of love, pain, and redemption through some of the harshest years of the 20th century. 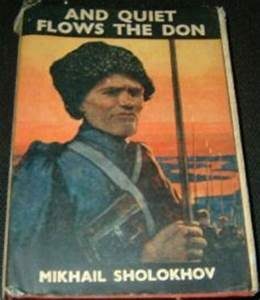 Often compared to War and Peace, this epic historical novel traces the fate of a typical Cossack family over a tumultuous 10-year period, from just before the beginning of World War I to the bloody civil war following the Russian Revolution of 1917. Early 20th-century Russian history comes alive in Sholokhov’s well-developed and relatable characters who must contend not only with a society under siege, but ill-fated romances, family feuds, and a secret past that still haunts the present. This sprawling epic does for mid-20th century Soviet society what War and Peace did for 19th century Russia: It interweaves the tale of an epochal event, the horrific siege of Stalingrad during World War II, with the private stories of characters from all layers of society whose lives are violently uprooted by the forces of war, terror, and Soviet totalitarianism. This short, harrowing, yet strangely hopeful masterpiece tells the story of a single day in the life of an ordinary Soviet labor camp inmate, of which there were tens of millions in the Soviet Union. 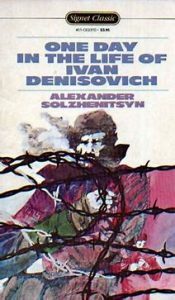 Based on Solzhenitsyn’s personal experience as one of those prisoners, this book is authentic, full of rich detail, and devoid of sentimentality, which intensifies its powerful emotional impact. This English-language debut of one of contemporary Russia’s most important novelists describes the bizarre and touching interactions among a colorful cast of Russian émigrés living in New York who attend the deathbed of Alik, a failed, but well-liked painter. At once quirky and trenchant, The Funeral Party explores two of the biggest “accursed questions” of Russian literature—How to live? How to die?—as they play out in a tiny, muggy Manhattan apartment in the early ’90s. Have you read any of these already, and if not, which would you like to add to your bucket list? I look forward to hearing your thoughts below.